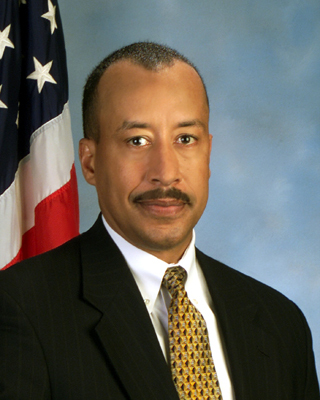 Michael Mason is a retired Executive Assistant Director of the FBI. 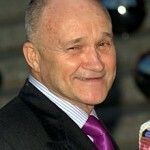 His column is in response to former New York Police Commissioner Ray Kelly’s criticism of the FBI in a New York Times article. Kelly suggested the FBI should have shared information regarding its suspicions about one of the Boston Marathon bombers before the bombing ever took place. 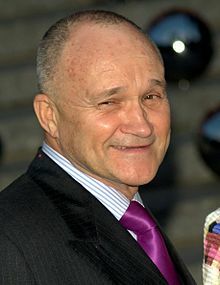 I am a big fan of Ray Kelly. I believe he is an innovative, thoughtful police executive. But I think his criticism of the FBI is seriously misplaced. Precisely what would the FBI have shared with Boston, that in a steady-state environment would have led to them in engaging in any different actions toward the suspects? There are suspicions about hundreds of suspects that exists every day of the week. Does anyone really think the FBI could have told Boston authorities, “Hey, we think these two guys are targeting the Boston Marathon for a bombing incident?” That is patently absurd. It’s really time to stop the “blame game” in the aftermath of terrible events such as the Boston Marathon bombings. It is way too easy to say “We should have known anything you had about those suspects” after they have engaged in a heinous act against innocent civilians. So, are we suggesting that the FBI should share all the information it has on every subject of interest who might potentially engage in a criminal act in the territory of any police agency? I can assure you that is not the sharing environment we want. The media needs to press officials when they complain of not receiving information from the FBI in a timely manner by asking two simple questions: 1) What is the precise information you are suggesting the FBI did not share with you in a timely fashion? and 2) In a steady-state environment, i.e. 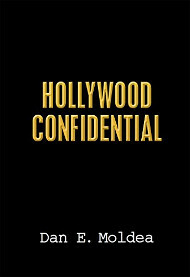 before the bad act has occurred, precisely what would you have done with the information you claim was not share with you in a more timely fashion. Over the course of my career the offices I ran had an interest in hundreds of suspects. However, to share that information would have been utterly meaningless unless there was something to be accomplished by doing so. I had outstanding relationships with the entire law enforcement community because I assured them I would share any actionable information as soon as I received it. However, the interest we had in the vast majority such “suspects” eventually waned without any additional actions being taken by my office. I hope the time for using the FBI as an information hoarding piñata every time something bad happens in this country soon goes the way of the dinosaurs. Posted: 1/11/14 at 11:52 AM under News Story. Mike Mason is a stand up executive both within and after the FBI. His is the voice of reason and just plain common sense base on experience. Thanks to Mike for speaking out in a professional and reasoned manner!